Netflix is one of the world’s most popular media streaming services in terms of movies and TV shows, and their mobile app is no exception to the service’s popularity. 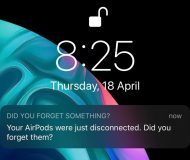 On the other hand, that doesn’t mean the app is perfect, and that’s why a developer has made a new jailbreak tweak called FlixEnhancer, which brings a slew of new features and improvements to the native Netflix app for iOS. 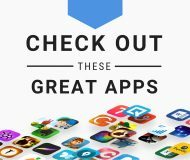 Because Netflix doesn’t have the world’s best ratings system, FlixEnhancer brings an Enhanced Ratings feature to the app. 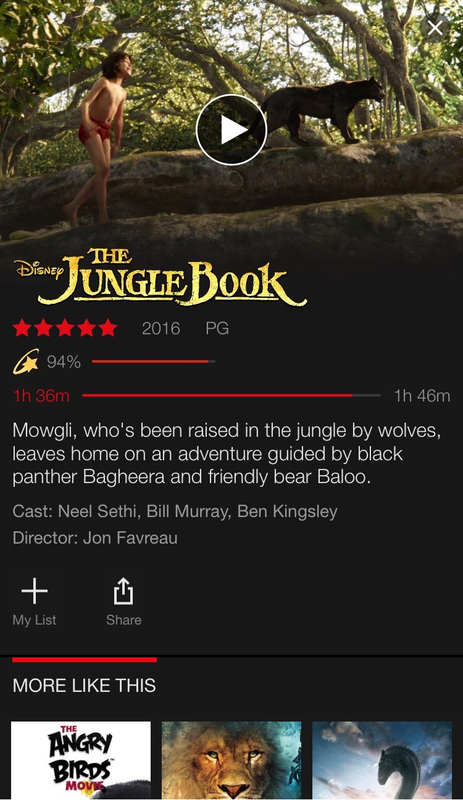 This feature adds a small bar underneath the title of a movie or TV show in the Netflix app that shows a percentage meter and percentage in numeric value intended to give you a little more feedback about something before you watch it, just in case the Netflix ratings aren’t fair enough and you want a second opinion. You can even tap on the rating itself and this will launch a Safari window and load up a ratings page so you can see the ratings more in detail. Notably, the enhanced ratings feature grabs information from the third-party website Rotten Tomatoes, which is a highly-cited source for video ratings and reviews. It will use more of your cellular data if you have it enabled, which is something to keep in mind if you watch your data closely. 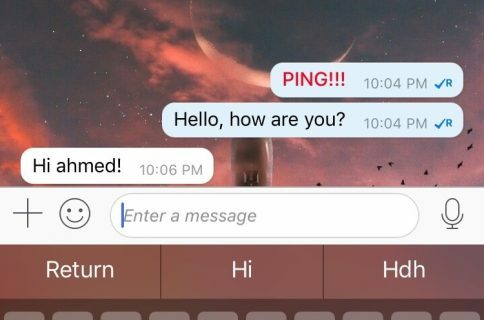 If you don’t like how this feature looks, you’ll be happy to know you can configure it a bit, but we’ll talk more about that later on. FlixEnhancer also brings Forward Skip to the Netflix app, giving users a better way to skip forward in a movie or TV show to get to a precise point in the media where they’d like to continue at. Using the feature is recommended for Chromecast streaming, but can also be used if you’re simply watching right from your iOS device itself. 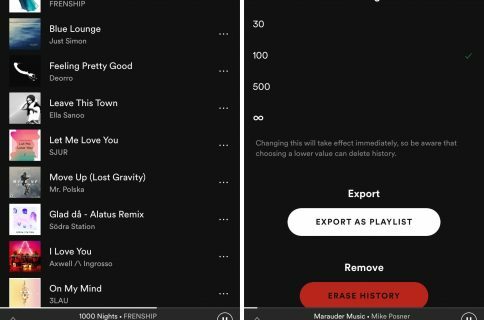 It will add a new button to the media player whenever a video is playing that lets you skip between 10 and 60 seconds at a time. 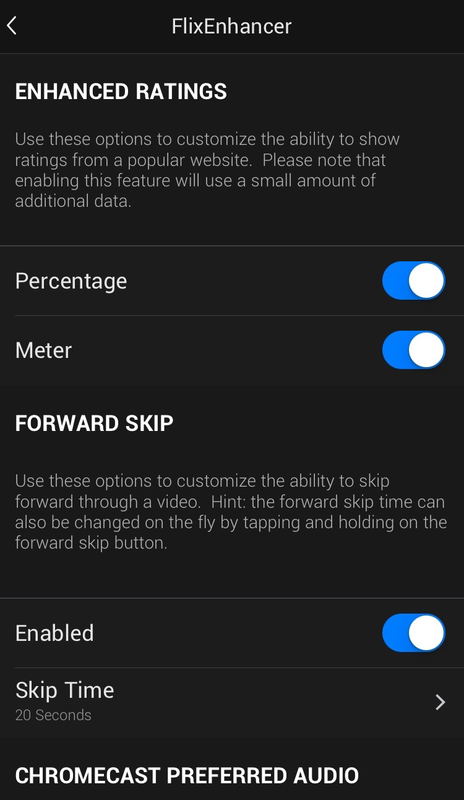 Users can configure the skip amount of the button to any amount they’d like to, but since that involves the tweak’s settings, we’ll get to that shortly. 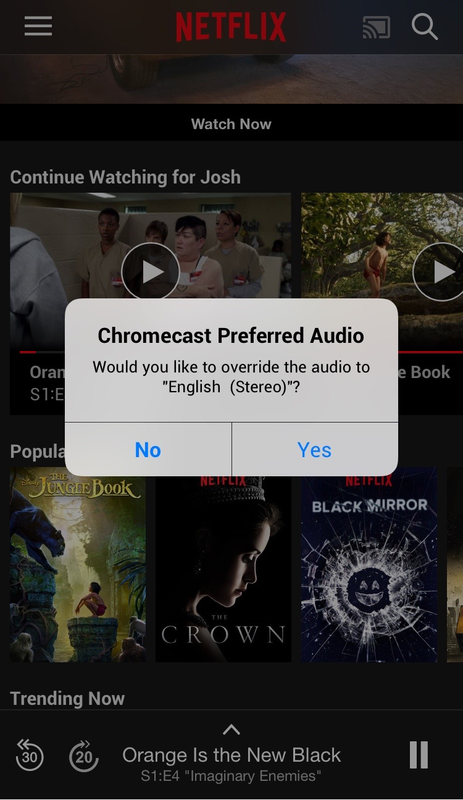 The last major feature of the FlixEnhancer tweak is the addition of Chromecast Preferred Audio, which is yet another feature aimed at those who utilize Google Cast devices. Sound quality often takes a hit when utilizing these features because sometimes the user’s devices are capable of 5.1 audio but are configured for 2.1 audio instead. In this case, Netflix still automatically selects 5.1 audio for the device, which isn’t optimal. FlixEnhancer fixes this problem by intelligently adapting the sound quality so that it matches your preferred settings, rather than what Netflix wants to choose for you. Like the other features mentioned, this one also has options to configure, which we’ll talk about in the next section. Now that you’ve seen what the tweak can do, it’s time to look into the preferences pane, which is conveniently baked into the Settings of the Netflix app itself. All of these new features are sure to make the Netflix app more enjoyable for a number of users. If you’re interested in trying it out, the FlixEnhancer jailbreak tweak is available in Cydia’s BigBoss repository for $1.99. Netflix is a free download from the App Store, but keep in mind it does require a monthly charge to keep your account active. FlixEnhancer will work with both iOS 8 and iOS 9 and with any version of Netflix between versions 9.0.0 and 9.0.3, with the latter being the current version. 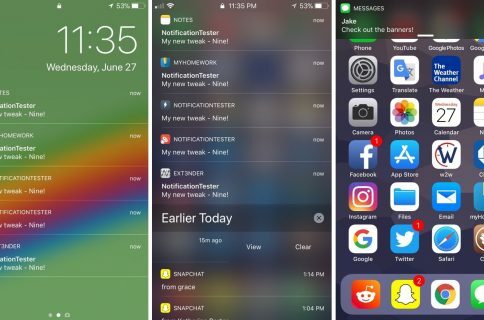 The developer says he will try his best to keep the tweak updated if updates ever break the tweak’s functionality, which is also a great bit to keep in mind. 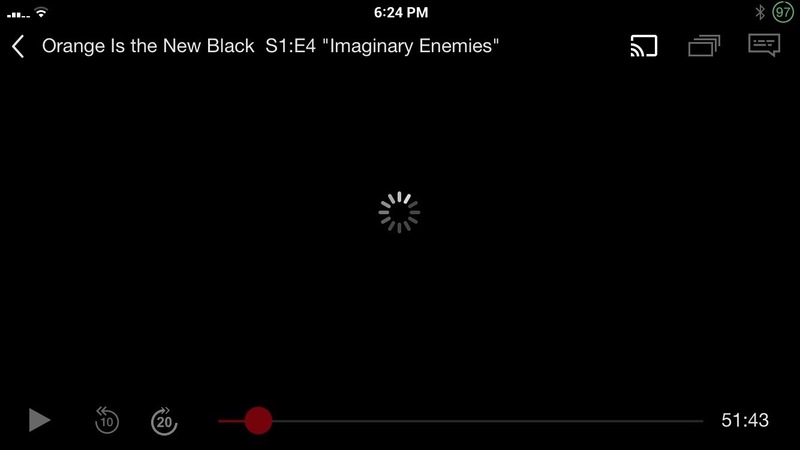 If you’re a Netflix user, will you be checking this tweak out? Share in the comments below.